A structured curriculum with regular Gradings which are included in the Annual Membership fees. Build confidence, learn life skills & values, team work, self discipline, improve physical fitness & general health, personal growth and social skills. 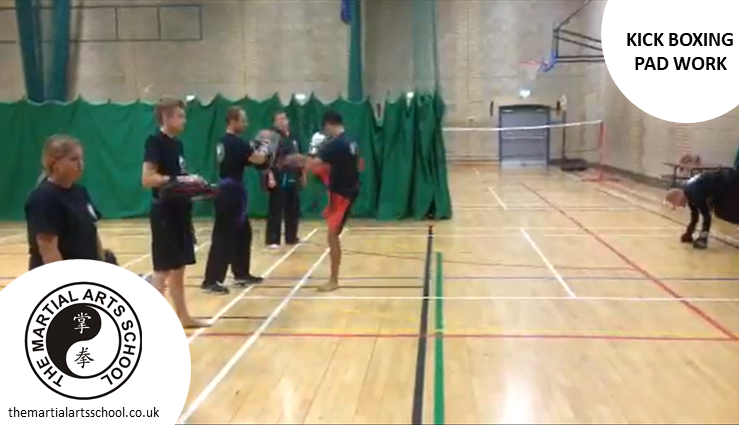 We have a team of brilliant martial artists who are dedicated, enthusiastic and passionate. 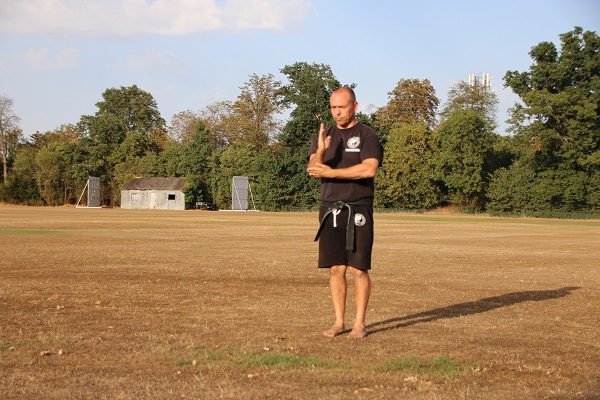 Each bringing their own unique personality to teaching in their favoured martial arts discipline. Why Choose The Martial Arts School? One of the first things you’ll notice at TMAS is the atmosphere. Both our instructors and students are a welcoming bunch, and although we work hard we also always have fun. New students are partnered with experienced students and everybody joins in, knowing that in the process, their own skill set will improve. To know is to teach. A caring cast of amazing instructors. We’ve assembled a team of brilliant martial artists who are dedicated, enthusiastic and passionate. 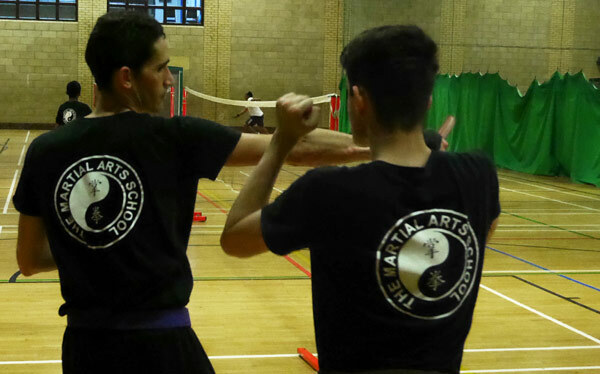 Each bringing their own personality to teaching in their favoured martial arts discipline. Kung Fu can be described as the 'thinking-man's' martial art. Patterns of movements based on animal fighting styles (Snake, Tiger, Crane, Leopard & Mantis) are taught to deal with multiple attacks from all directions. Kung Fu is suitable from age 4 and over. Initially you learn fundamental kicking and punching techniques, followed by the inclusion of elbows and knees. After that the element of Jiu Jitsu can be learnt and the final step is learning defences against knife attacks. 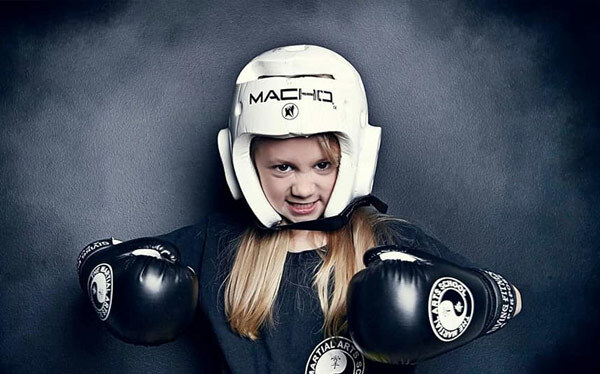 We teach a wide range of Kickboxing disciplines suitable for all levels of fitness and physical engagement for ages 4 years and over. Brazilian Jiu Jitsu (BJJ) promotes the concept that a smaller, weaker person can successfully defend against a bigger, stronger assailant. 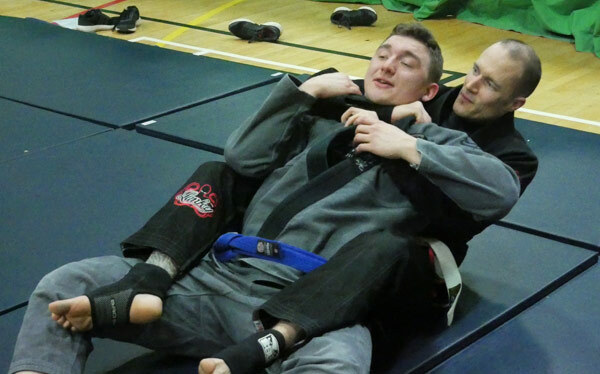 BJJ training can be used for sport grappling tournaments (Gi and No-Gi), Mixed Martial Arts (MMA), competitions or self defence, and is suitable for students aged 14 and over. MMA is one of the oldest fighting arts known to man. 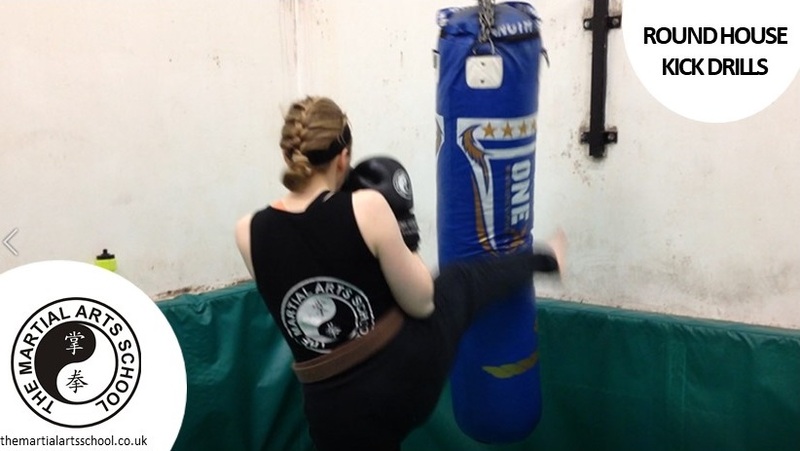 It combines a range of stand-up and ground fighting techniques to create an elite combat sport and is an incredibly exciting way of getting fit and conditioning the body to peak physical fitness. MMA is suitable from age 9 and over. Chinese Martial Arts involves learning forms, a few movements at a time, followed by the application with a training partner. 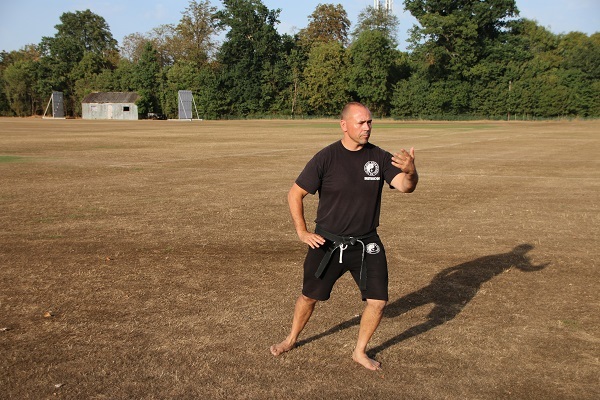 We teach a wide range of Chinese Martial Arts, some to focus the mind and body and others form part of our self defence programme. Control and restraint e.g. security officers, close protection.